Most of us have experienced that unfortunate moment when your phone slips out of your hand and the screen is smashed to pieces. Not only is it unsightly, it can make your phone impossible to use and to get a qualified technician to fix it is another great issue. Good news for Infinix Zero 5 users as the free replacement offer is now at your doorstep. The offer is for only Infinix Zero 5. I believed this kindness will soon be extended to other model and also by other phone industries like Tecno mobile, Gionee, Itel and the likes, who partnered with Calcare for the care of any of their gadgets within and after the period of their Guarantee and Warranty period. I came to this conclusion because the free replacement of Infinix 5 will be taking care of by CalCare in your locality. 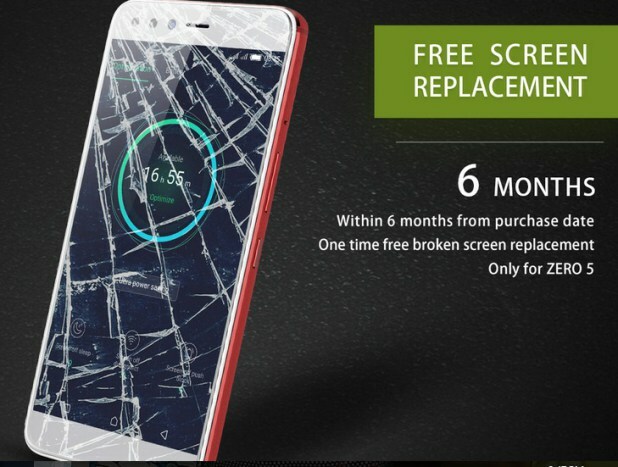 The company states that when a customer accidentally breaks the screen of the device, you can get it fixed for free as long as it still falls within the six month warranty period, this is an impressive move because gets it fixed may cost nothing less than 15k. I will be glad to have my phone come back again.